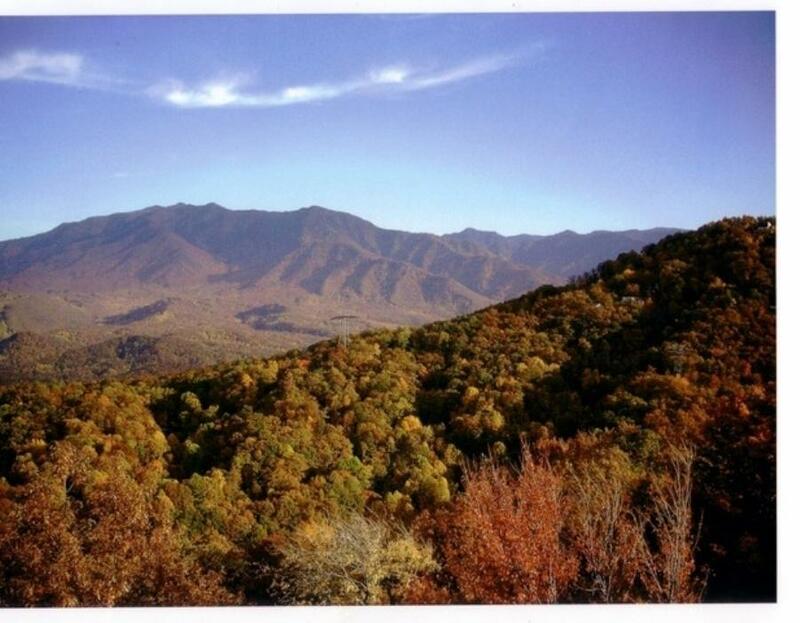 Fabulous Mountain Views from this 4.8+/- acres over looking the Great Smoky Mountains. 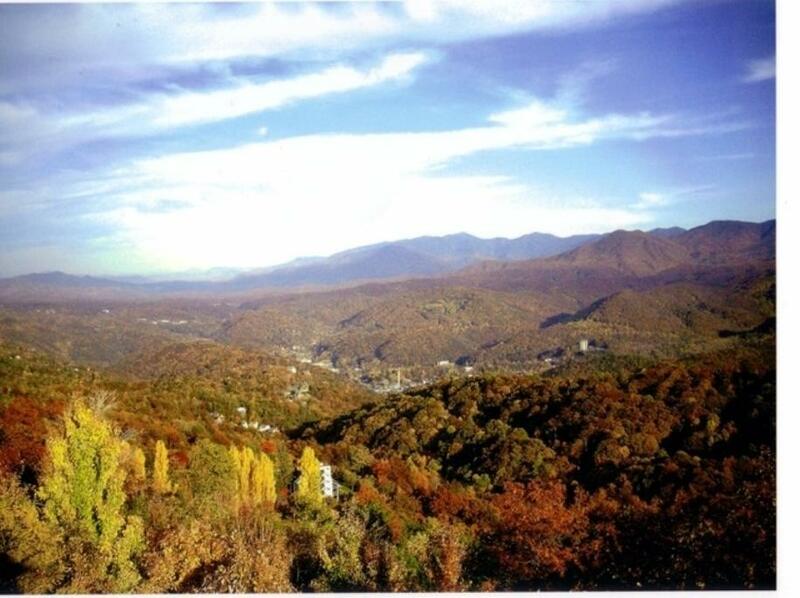 Possibilities abound for this great acreage tract with public water and sewer available. 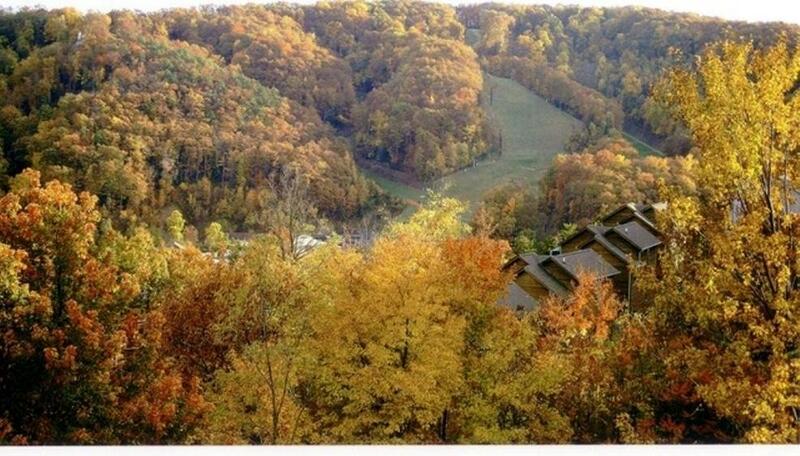 Condos, Vacation Rental Cabins, or Apartments. Call listing agent for additional information. Listing provided courtesy of Johnson Waring Realty.